ALTAVOZ CELESTION FERRITA. CF1840H 18" 1000W 4 Ohm. (AES Standard) power handling and 98dB sensitivity. 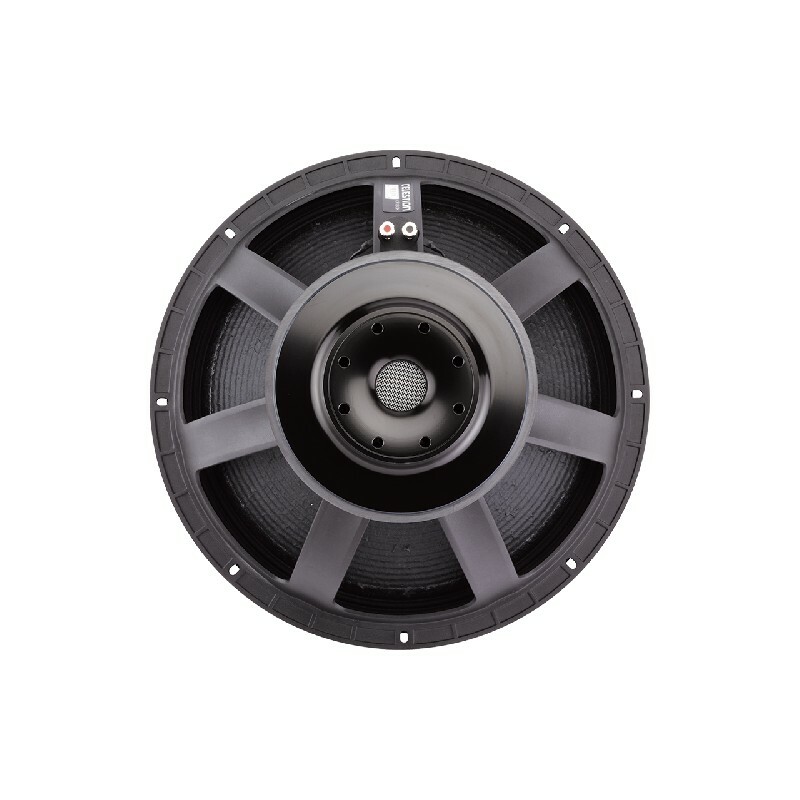 4" high temperature, dual layer, Inside/Outside voice coil for higher efficiency, preventing performance loss through thermal compression. Triangulated coil reinforcement increases stiffness with no additional moving mass, thereby increasing sensitivity, while maintaining a long Xmax. Finite element analysis optimised magnet assembly delivers remarkably low harmonic distortion and very high motor strength. 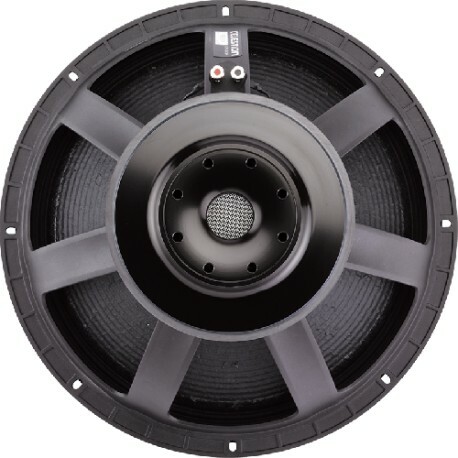 Smart chassis design minimises reflections back onto the cone, significantly reducing acoustic distortion. Intelligent heat management in both chassis and magnet assembly design offers increased output level.